Amazon’s entry level Fire tablet normally retails for $50 in the US and $50 in the UK and now Amazon has dropped the price of the device in both countries. 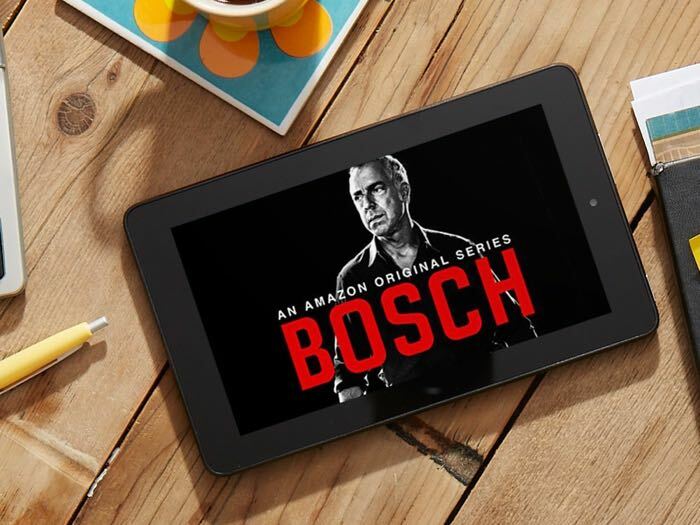 The Amazon Fire tablet is now available for just $39 in the US and the price was reduced in the UK earlier this month, the company also also dropped the price of some of their other tablets as well. The tablet comes with a 7 inch display that features a resolution of 1024 x 600 pixels and it is powered by a quad core 1.3GHz processor. The device has 8GB of storage and a microSD card slot which supports up to 128GB cards in also comes with dual cameras. You can find out more details about the Amazon Fire tablet over at the company’s website at the link below.